"Is Brazilian Jiu-Jitsu an individual or a team sport?" You’ll hear people say Brazilian Jiu-Jitsu is an individual sport. That’s true, to a degree, as it’s you versus your opponent. You’ll never become good at Jiu-Jitsu without a team. 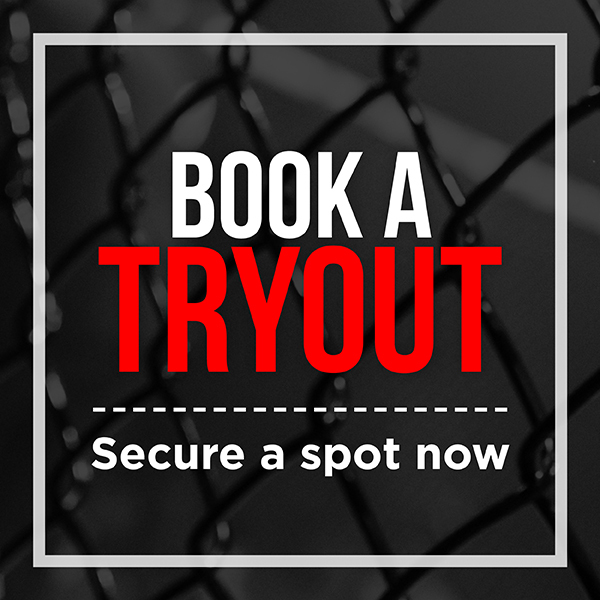 You also need a school with qualified instructors, proper mats and equipment, and a great environment to excel in. To take it a step further, you need experienced people to run that business. If someone asked if Brazilian Jiu-Jitsu was a individual sport, I’d say no. Try and learn by yourself, you won’t get very far. 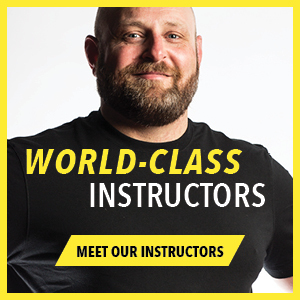 I started learning Jiu-Jitsu in 1993, before the Internet was a martial arts resource, when no one really knew what Jiu-Jitsu was; it was very new to North America. I would get together with buddies, throw down some mats in my basement and learn. I would drive to attend seminars in other provinces and then share that information with the Jiu-Jitsu network. It (Jiu-Jitsu) was very hard to learn. We learned from books, VHS tapes, whatever we could use. When you have the proper team around you, then all of a sudden you learn more quickly and much more efficiently. What I learned in 5 or 6 years, my students will now learn in a year, maybe less. You walk into a school and immediately they have black belt instruction, beautiful mats, a beautiful facility, and proper training time and training partners. I was driving a 4x4 road; they (current students) are on a nice paved highway. 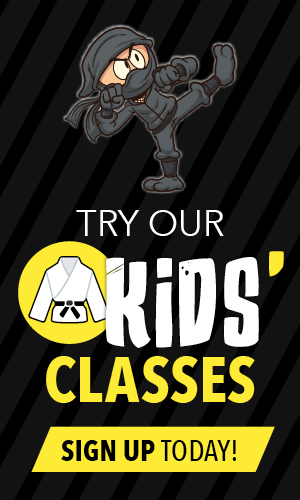 By yourself, you’ll learn a little bit of Jiu-Jitsu but you still won’t get that far. 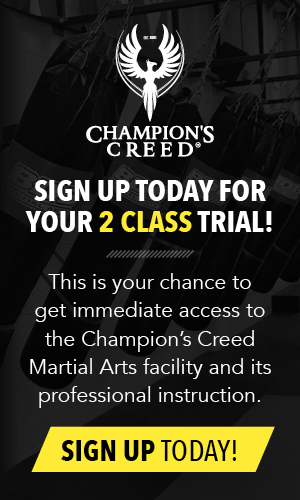 Walk into a world-class gym, like Champion’s Creed MMA, and learn from high-level instructors and training partners. In a very short amount of time, you’ll make great progress. That means you need a team around you. It’s both the resources and the support of having people around you that will make or break whether you’re good at Jiu-Jitsu.